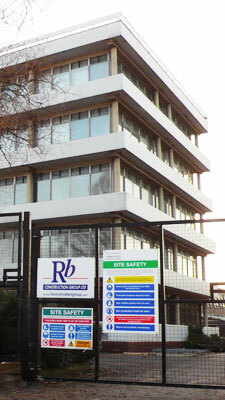 Health & Safety receives the highest priority on all R B Construction Group sites and is never compromised. All staff are aware of their responsibilities and duties and that they must not only comply with existing legislation but exceed it. It is our responsibility to provide continuous training to abide by the law and safeguard our staff and Clients.